Children at Pencoed Primary are at the forefront of using technology to enhance their work, and that’s official! 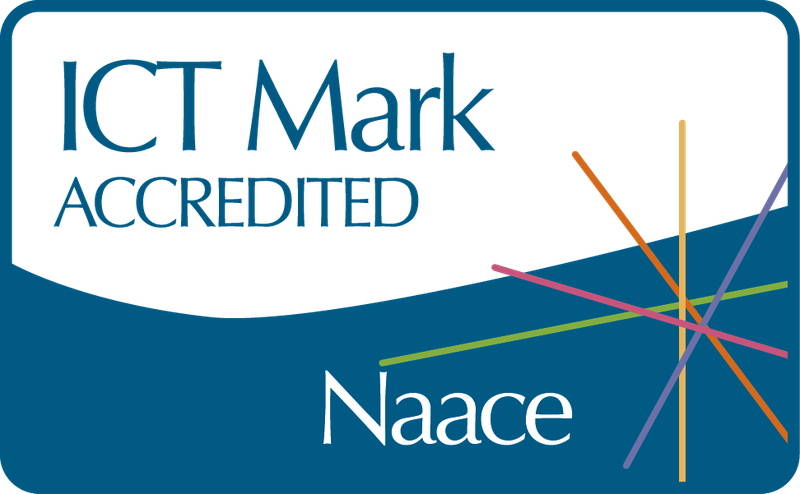 Following an extensive external assessment I am pleased to announce that the school has been awarded the prestigious ICT Mark. This award recognises our positive approach to the use of technology and the benefits it is bringing to our children. We believe that technology can be used in every aspect of learning and that it is essential our children are equipped for the modern world. The award recognises the school’s success in developing the strategic use of technology in both administration and across the curriculum.